2008 Toyota Avalon Call for Pricing. 2006 Toyota 4Runner Call for Pricing. 2011 Toyota RAV4 Call for Pricing. 2008 Honda Odyssey Call for Pricing. 2010 Honda CR-V Call for Pricing. 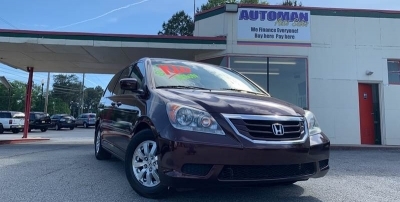 2010 Honda Odyssey Call for Pricing.